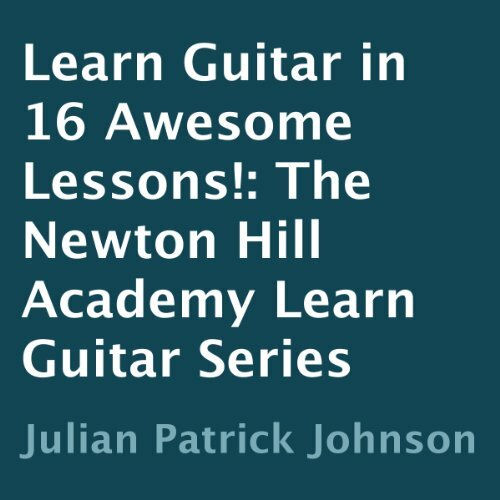 Showing results by narrator "Julian Johnson"
Learn Guitar in 16 Awesome Lessons! This innovative lesson series is perfect for anyone starting to learn guitar. It teaches the 10 most important chords and strumming patterns. There is no discussion of musical theory. The learner begins to play real music from the very beginning. The soundtrack includes 16 two minute long play along lessons. The chord and strumming pattern don't change so the student is given a great opportunity to really master the chord and rhythm. This innovative new music-based technique makes learning Chinese fun and easy. 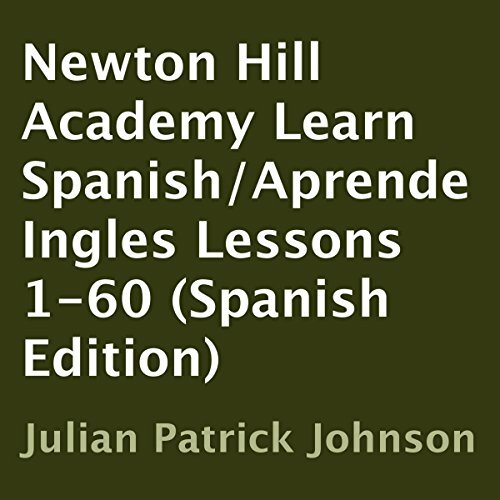 You will learn over 300 useful phrases effortlessly. 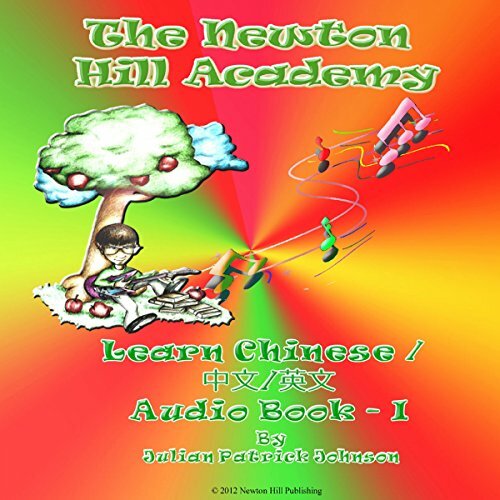 Simply listen to a one-minute lesson in English followed by the same lesson again in Chinese. Follow along in the book and then as the lesson plays a third time without voices, you read along to practice.